Hate Shopping? Then You Need a Personal Shopping Expedition! 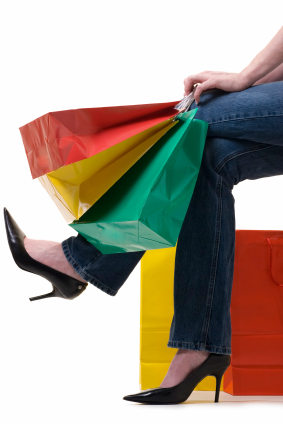 Need professional advice to ensure that you don’t waste money when shopping? Do you tend to impulse buy, or buy with a plan to return because you’re really not sure about the item you’ve just bought? Have you thought that a personal shopper or stylist could help you make better purchasing decisions? Bespoke Image will ensure that your next shopping trip is a success – you won’t walk away with purchases that you regret the next day, and you will only buy those items that make you feel and look good and will be items that you will wear over and over again. Your new clothes will suit your body, reflect your style and work for your life. Personal Shopping costs a total of $340 for the first 2 hours and then $80 per 1/2 hour after that. K** loves everything!! It was great trying everything on for him – it all looked really good. He especially loves the suits and thinks he and I should go suit shopping more often! !